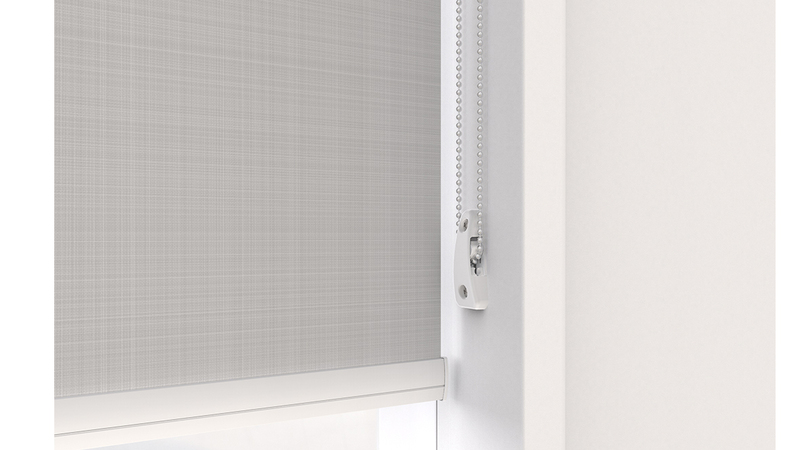 For a sleek and minimal look, reverse roll installations allow the shade material to fall forward from the shade roll. 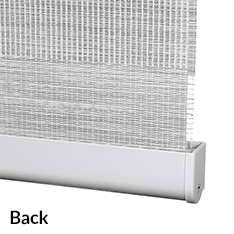 This type of installation will also create a larger light gap between the shade and the window. 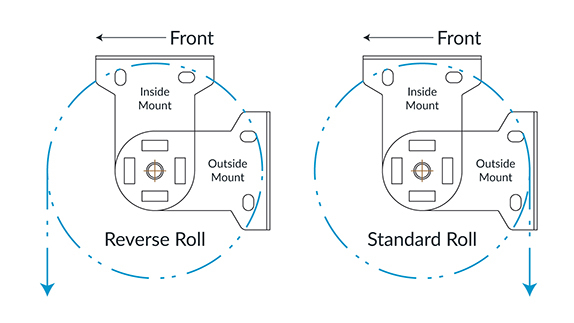 For better light blocking, the regular roll is recommended as it reduces the gap between the shade and the window. 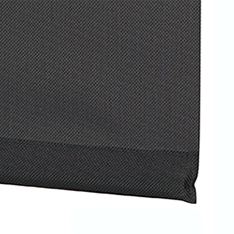 *Option only available for the standard Skyline Open Ended operating system. 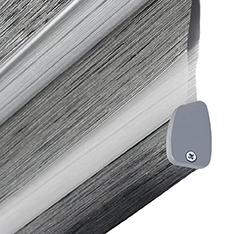 All systems come standard with metal bead chains, available in three colors. 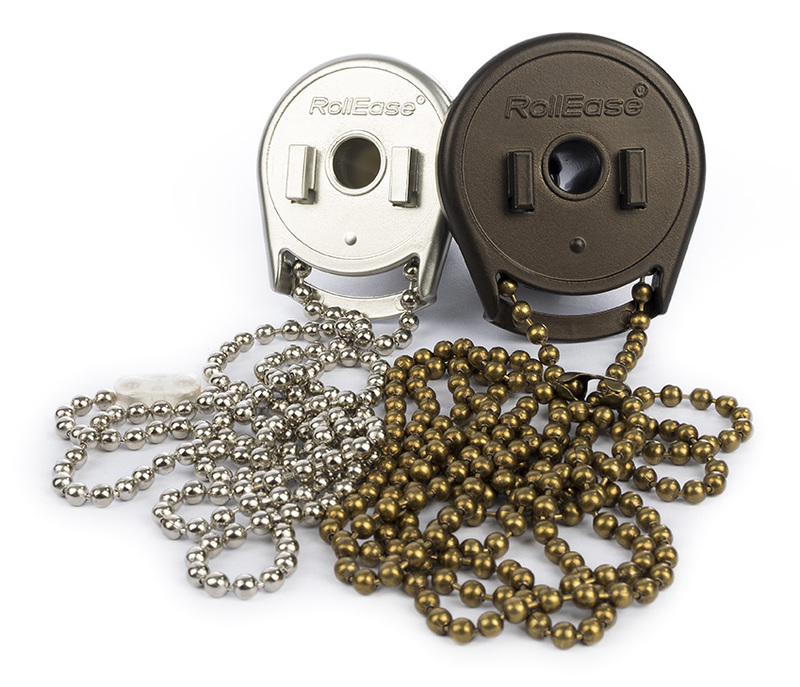 A durable, Child Safe bead chain tension mechanism engineered to ensure smooth and reliable performance. *Only available in clear plastic. Bead Chains. Nickel over Steel (left) and Antique Brown on Brass (right). 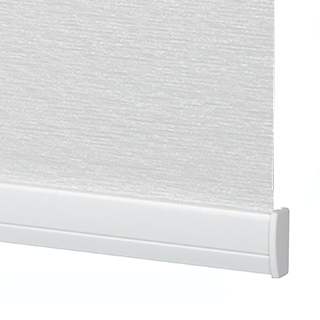 For Standard Roller Shades, choose between the D30 Aluminum bottom rail with color coordinated end caps or the Fabric Hem bar where an aluminum bar is seamed into the fabric, creating a uniform look. 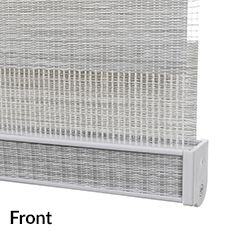 For Zebra shades you have a choice of the Aluminum Fabric Insert bottom rail where matching fabric is inserted showing only on the front of the bottom rail or the custom Tiger Window Fashions Fabric Wrapped bottom rail where matching fabric completely wraps around the entire bottom rail.